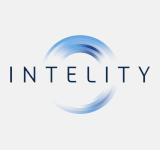 INTELITY is an enterprise technology platform that bridges the connection between service industry workforces and their customers, providing service-on-demand to the hotel, casino, and luxury residential markets. 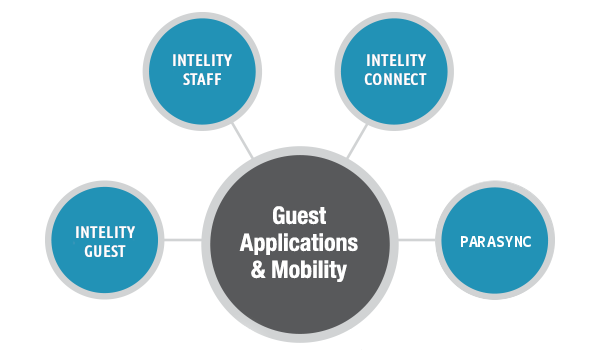 The INTELITY Guest platform gives your guests control over their stay by providing them with a direct connection to your operations team, access to mobile check-in and -out, the ability to request services from the comfort of their rooms, and much more. INTELITY Staff is a cross-platform (desktop and mobile) dashboard that includes work order and task management, as well as real-time data analytics. 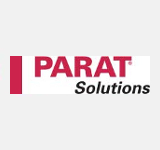 PARASYNC by Parat Solutions provide a range of “smart products for mobile computing” that charge, synchronise, store, transport and secure multiple mobile computing devices for large-scale deployments.